Winner of the LMC/VAT Wonder Goal 6, Shadrack Asiegbu of Abia Warrios has revealed that he is also keen on making the list of players who have won the monthly League Bloggers Award (LBA) for best players in the Nigeria Professional Football League (NPFL). 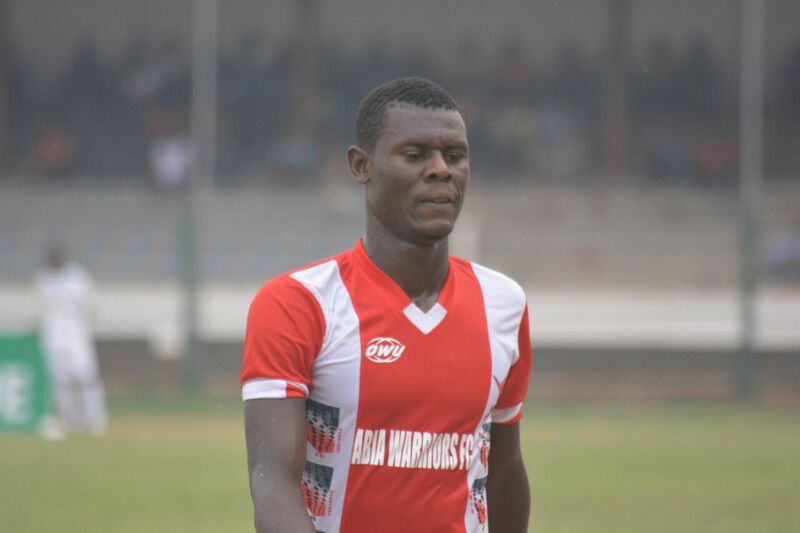 The thrilling midfielder disclosed to naijaleaguez.com,ng that players in the league cherish the award and it has come to be regarded as a benchmark for rewarding handwork in the NPFL. “I am playing and working real hard for my team to get our objectives this season, that is to get, at least, a continental spot. But I also wish my contributions and dedication can earn me more individual laurels especially the LBA. 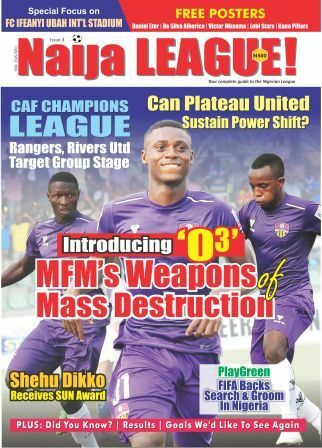 "After winning the Wonder Goal Award, I believe it will be really nice to win the League Bloggers Awards because it has become popular amongst players in the league and it comes with some prestige”, the lad told naijaleaguez.com.ng. “ I am not putting individual prizes above my team’s purpose. I would love to just put in my best to help the team and at the end of the day get recognized with an significant award like the LBA,” he added.